Here are some examples of the tours I provide from Aix en Provence, Avignon, Marseille and surroundings. You can also customize your tour depending on your wishes, including others places! So please don’t hesitate to contact me (using the Contact tab) and I will come back to you with a proposal and the price of it. 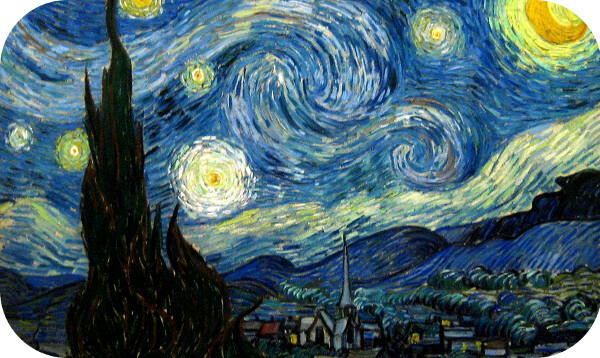 Interested in Van Gogh, nature, Roman history and monuments? You will love this tour! You will follow Van Gogh’s steps in SAINT REMY DE PROVENCE, discover the medieval village of LES BAUX DE PROVENCE and venture into the past, admiring 2000 year old Roman monuments in the beautiful city of ARLES (a classified Unesco world heritage area). An optional olive oil or wine tasting is available, or the Provencal market on Wednesdays in Saint Rémy de Provence. Interested in the history of the Popes? Explore a palace where they have lived for a century and discover the lively city of AVIGNON’s narrow streets, cobblestoned squares and gardens. 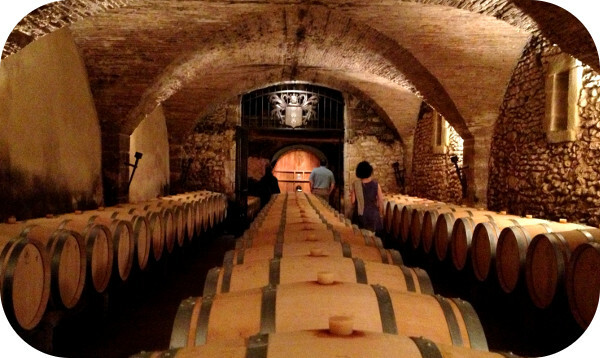 You will continue the day tasting the famous wine from CHATEAUNEUF DU PAPE after a gorgeous drive through the vineyards along the Rhone River. How about combining your interests? 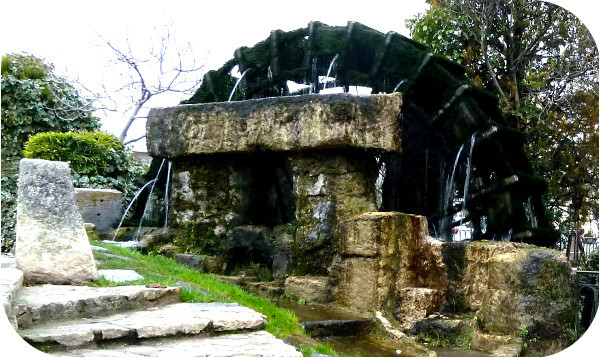 History, art and nature in the same day, this tour has it all! You will visit AVIGNON, a historical area made famous by a long line of visiting Popes, and then will spend the rest of the day in Les ALPILLES Natural Park, discovering beautiful scenery, following Van Gogh’s footprints and viewing reproductions of his paintings. 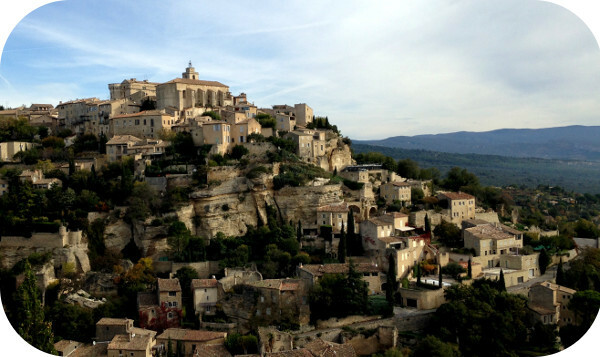 Finally, we visit the medieval village of LES BAUX DE PROVENCE. This tour is designed for the people who are really interested in history and architecture. 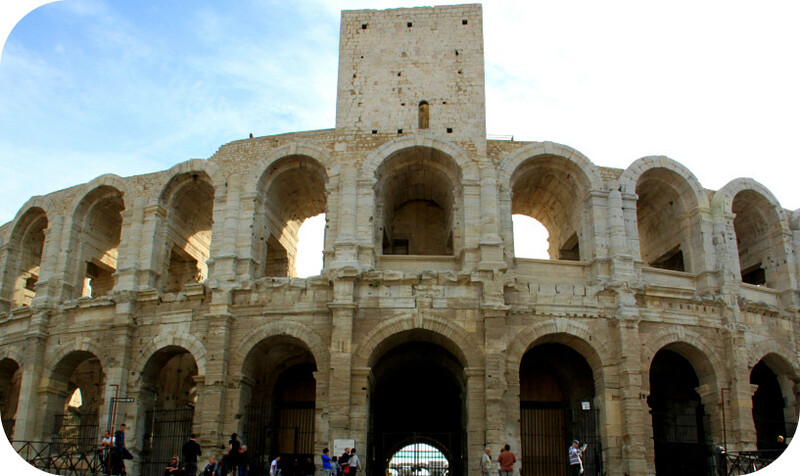 Travel back 2000 years to Roman time, seeing some of their most amazing construction feats in ARLES and discover the beauty that the Popes brought to AVIGNON during their stay. 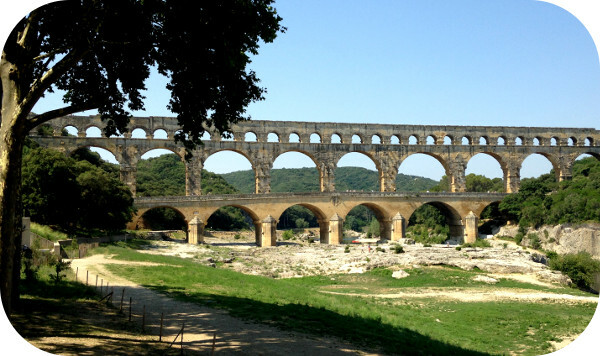 You can’t visit Provence and miss the PONT DU GARD (classified Unesco World Heritage Site), a 50 kilometer long Roman acqueduct from the 1st century AD. 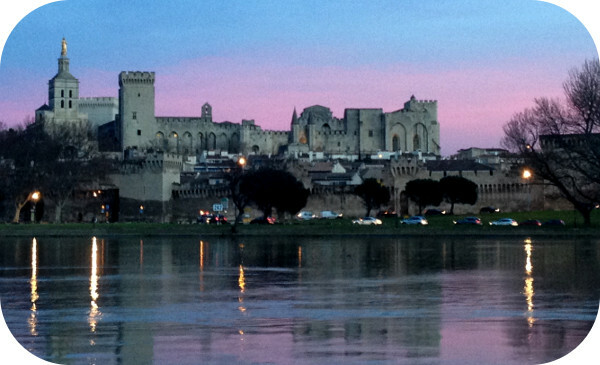 Spend the rest of the day strolling around AVIGNON, made famous by the Popes stay. 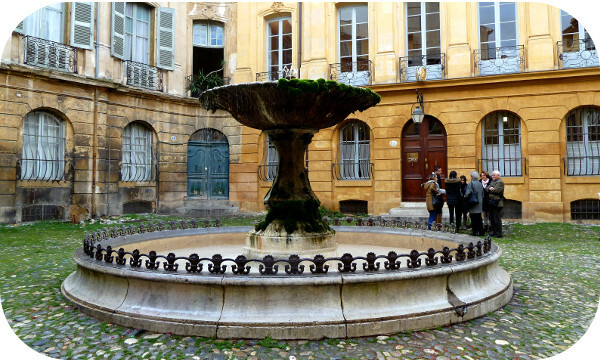 I invite you to discover the beautiful architecture from the 18th century of AIX EN PROVENCE: boasting beautiful fountains, luxurious private mansions, narrow streets, statues and cobblestoned squares. Continue the day strolling around CASSIS, colourful fishing village with breathtaking view points and an optional boat tour from there to visit the turquoise blue water of les Calanques. The second part of the day will be dedicated to the visit of MARSEILLE, sometimes mistakenly forgotten among all the tourist attractions. Its historical monuments, authentic sea side, cathedrals and museums will make you glad you didn’t pass it up. Your guide will love to show you this beautiful city and its amazing attracts. How does spending a day on the coast sound? 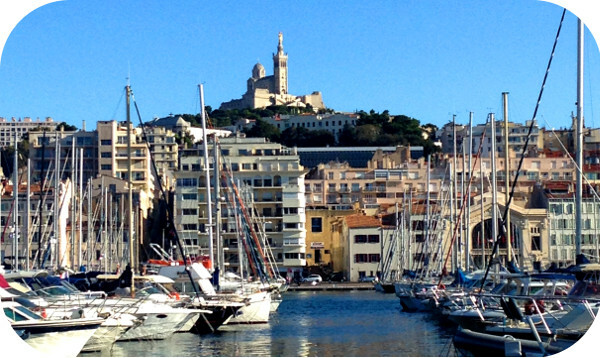 MARSEILLE and CASSIS are near each other and each offer distinct scenery and history. You will hear about many legends and discover wonderful places with amazing architecture in the oldest city in France, Marseille; and you will get to relax later on having a drink on the tiny fishing harbour of Cassis. 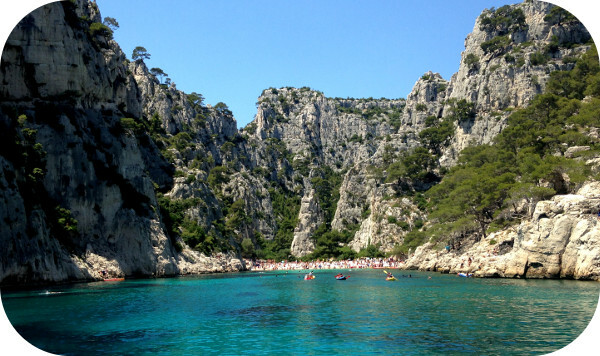 Enjoy the breathtaking viewpoints it offers and perhaps even catch a boat to discover the nature of the famous Calanques area. 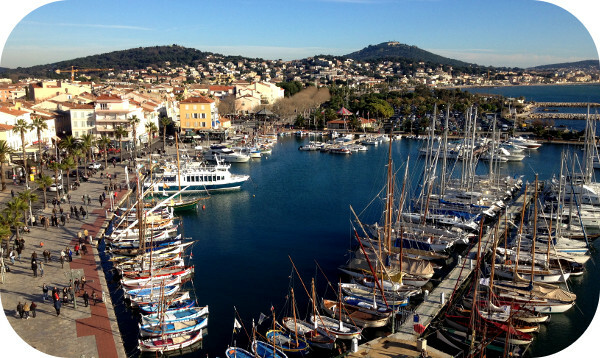 Spend a relaxing day along the coast visiting the colourful fishing villages of CASSIS and SANARY, known for their peace and beauty. You will love the scenery and viewpoints they offer. Finish the day walking in the cobblestoned streets of the medieval village Le CASTELLET and feel free to stop in some of the cute arts & crafts, jewellery and tablecloth shops in the area. You want to spend a relaxing day at the beach but it seems difficult to get there? 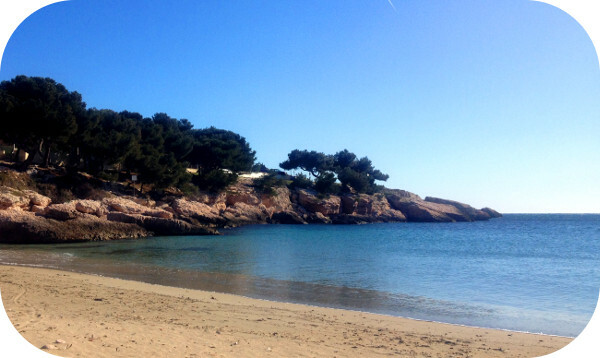 Don’t worry: your guide knows the best beaches in the region and will help you choose the one which corresponds to your wishes! After spending the day chilling out, your driver guide will take you back to the place you stay.